This Week for Dinner: Show & Tell: Banza Chickpea Pasta, Oat Milk, Cooking Gear & More! Friday Show & Tell: Cool Food, Kitchen Gear and More! I have so many things to share today, ranging from a non-wheat pasta product, a non-dairy milk alternative, a super cool kitchen tool that made making cut-out cookies delightful, cool shoes AND a live show for the family that is sure to be awesome. Let’s just jump right in, shall we? I love Banza! It smells and tastes a little different than normal pasta. Because, duh, it’s not normal pasta. It’s made out of chickpeas. Which means it’s full of fiber and protein and all kinds of good nutrients. But, also, when you top it with whatever you normally top your pasta with, it totally tastes good. 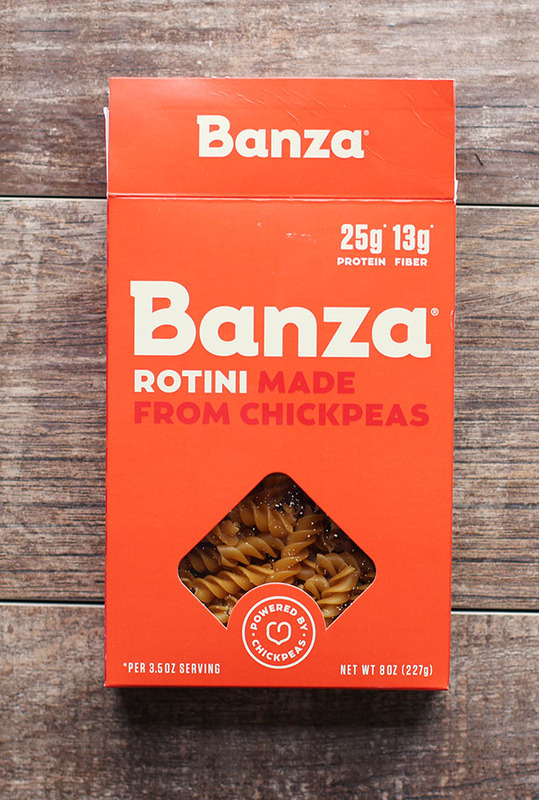 If you’re looking for a wheat alternative or just want a pasta with a healthy boost, I recommend Banza! Okay, so I have pretty much cut dairy from my diet. I still use butter, but whenever I eat anything with cream or milk, I feel awful. Which means I haven’t had a decent latte in months, which is a cryin’ shame. Then, last week, I went to one of my favorite local coffee shops Revolution Roasters and discovered they had “oat milk” as one of their milk options. After a lengthy discussion with the barista (because once you get me talkin’ ’bout food I can’t stop), I gave the oat milk latte a try and SKIPPED HOME SINGING TRALALA BECAUSE I WAS SO HAPPY THE END. Oh wait. That’s not the end. I went home and ordered a whole lotta oat milk from Oatly, the very oat milk my barista raved about. So far Oatly’s oat milk is my favorite milk alternative I have tried. It has a unique flavor, as all milk alternatives do, but it’s my favorite so far, and the flavor is more subtle than say almond or coconut milk. It kind of tastes like, well, granola or oatmeal, but, like I said, it’s subtle. And the oat milk plays nice with my body. No nuts to worry about, no dairy to worry about and I feel good afterwards. Oatly is a plant-based, sustainable product, which is another big reason I am happy to support them. Oh my goodness I am so happy I bought this rolling mat. SO HAPPY. Here’s the background: my grandma and my mom always had the Tupperware rolling mat, which I received as a wedding gift many moons ago. I know they loved it, but I never really did (sorry Mom and Grandma!). The mat would slide around and over time it started cracking and falling apart (which made me sad because nostalgia, but I haven’t missed it in the kitchen as far as cooking is concerned). Once my Tupperware rolling mat bit the dust, I bought a new rolling mat from King Arthur. It came in the mail and I promptly put it away for a few years. It stayed in the cabinet, patiently waiting, until yesterday. This mat is seriously awesome. It stays put on the counter beautifully, it’s really big, and it just plain worked great. I highly recommend it! 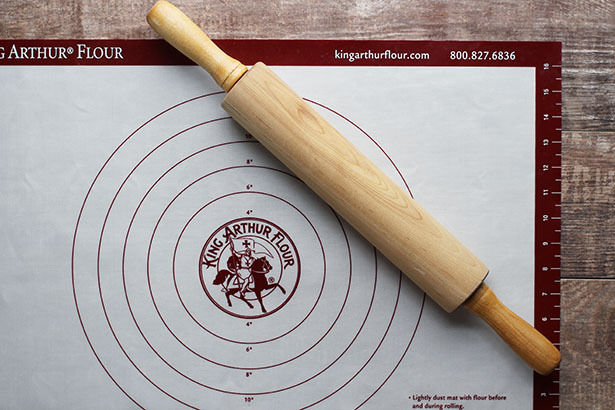 Click here to buy a King Arthur Rolling Mat for yourself. My kids love Wild Kratts on PBS. A lot. Even Cate, my 7th grader. 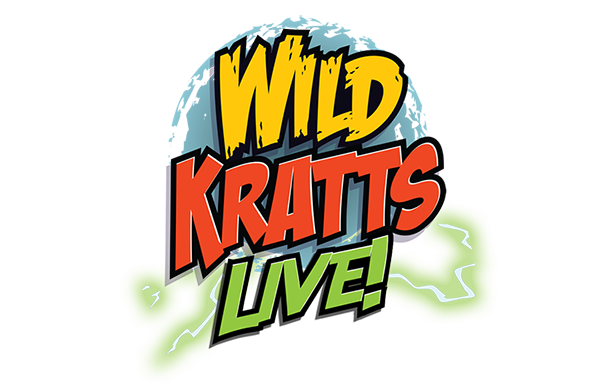 I just learned that there is a Wild Kratts Live show and the U.S. tour kicks off in September. We are totally going no matter what. But it’s a surprise, so don’t tell my kids. (Hopefully they don’t read this, fingers crossed!) Click here to get tickets for a show near you! Please don’t tally how much money I have spent on this post. Thank you and good day. Happy Mother’s Day, Jane! 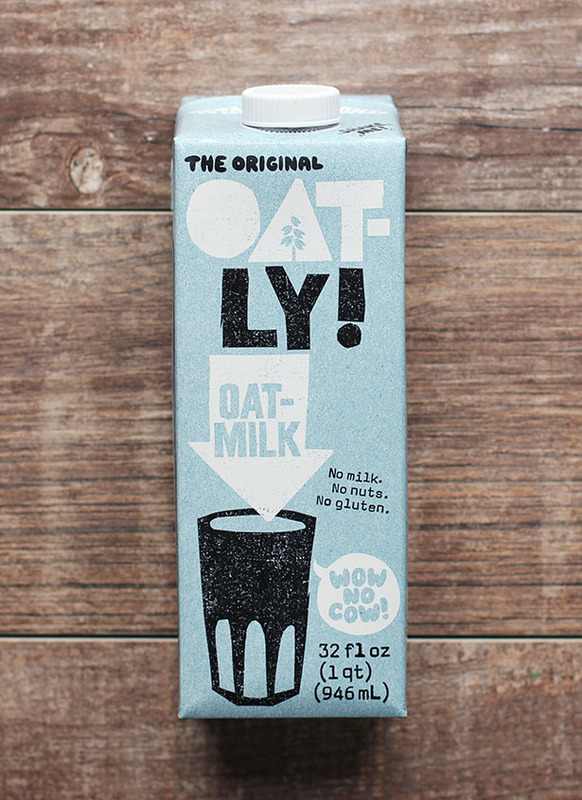 Do you know of any stores in San Diego that sells the Oatly milk in the chilled half-gallon version? I’m getting tired of almond milk, and am looking for a better chocolate alternatiive to Silk soy. Thanks, Jane! It looks like it’s popular — many of their products are out of stock. What a nice list. 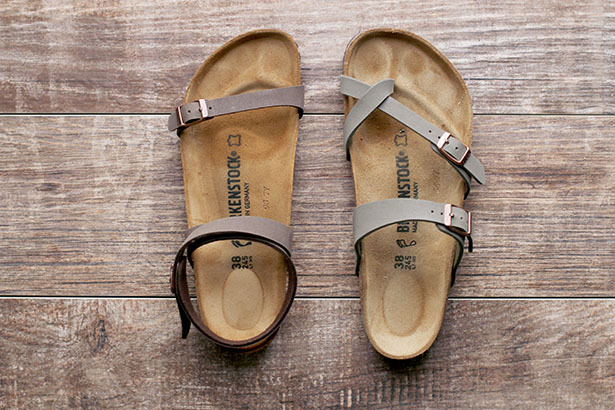 I need to buy the sandal now! Hi Jane, just to let you know that Bristol Farms has the Oatly in half-gallon cartons in the fridge section. I bought the chocolate one and it was delicious! I get a chalky kind of feel with all of the other milks, but this one was sort of not only non-chalky, but went beyond and was sort of velvety. I hope it stays in stock because that’s what I’ll be drinking from now on! that is FANTASTIC news! Yay!! !